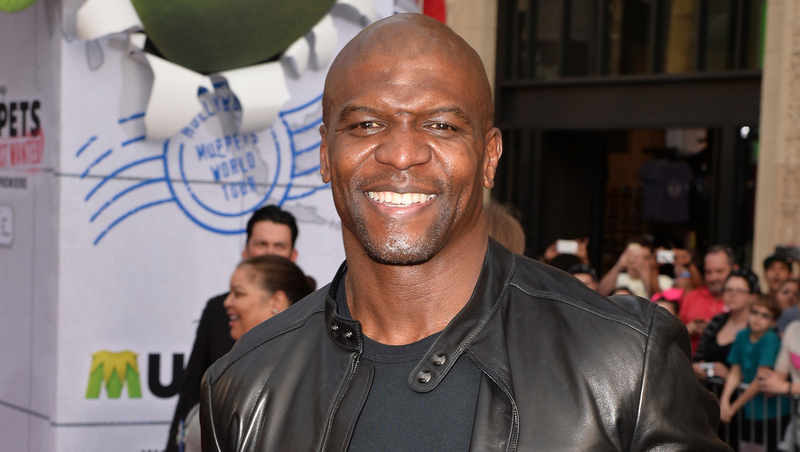 Terry Crews to host "Who Wants To Be a Millionaire"
Terry Crews is going in for Cedric The Entertainer as new host of "Who Wants To Be a Millionaire." Reports of his new post surfaced last week, but now the news is official. Crews, an actor, former NFL player and Old Spice pitchman, will join the weekday game show starting this fall, according to its studio, Disney-ABC Domestic Television. He replaces comedian Cedric The Entertainer, who's hosting the show in its 12th season in national syndication. Crews has been a regular this season on the freshman Fox sitcom "Brooklyn Nine-Nine." His films include Tyler Perry's "The Single Moms Club" and Ivan Reitman's "Draft Day." His first book, "Manhood," will be out this month. Prior that he played for the San Diego Charges, Washington Redskins and Philadelphia Eagles. Meredith Vieira launched the syndicated version of "Millionaire" in 2002 and remained host for 11 seasons. Regis Philbin emceed the prime-time ABC version from 2000 to 2002.